Founded on 1 November 2013 and beginning operations on 20 December 2013, Vanilla Air is a Japanese low-cost airline headquartered at Narita International Airport, Narita, Chiba Prefecture, Tokyo. 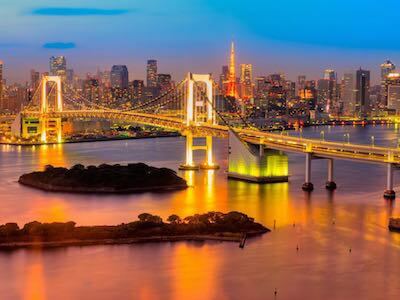 Wholly owned by Nippon Airways, the airline boasts a fleet of 9 Airbus A320-200 aircraft and connects passengers to 5 Japanese destinations, 2 Taiwanese destinations and 1 destination in Hong Kong. Formerly known as AirAsia Japan, Vanilla Air primarily focuses on its domestic routes with Tokyo's Narita International Airport, Amami's Amami Airport, Okinawa's Naha Airport, Osaka's Kansai International Airport and Sapporo's New Chitose Airport all connected. 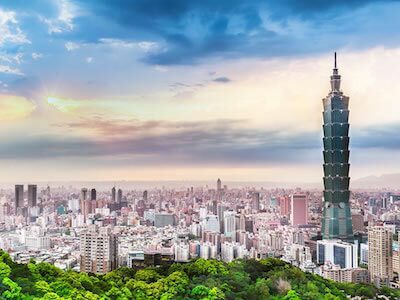 Vanilla Air flights to Taipei and Kaohsiung in Taiwan are also available, as is a connection to Hong Kong International Airport. Thanks to its regular flights between Tokyo and Amami, the airline is especially popular amongst divers and surfers looking to travel from Japan's capital to its coastal regions. Online check-in is available on all Vanilla Air flights and can be accessed between 48 and 2 hours prior to the flight's scheduled departure time. The online check-in service cannot, however, be accessed via mobile devices and requires passengers to print out their boarding pass after the check-in has been completed. It is also possible for passengers to check in at self-service kiosks available at the airport, or at the manned kiosks. Self-service check-ins can be completed between 90 and 30 minutes before the flight's scheduled departure time. Passengers checking in at a manned kiosk will need to check in between 90 and 30 minutes before their flight time on domestic routes, and 2 hours and 50 minutes for international connections. Passengers flying on a Vanilla Air flight can carry 1 item of hand luggage with them on board their flight. This item must be smaller than 56 x 36 x 23 cm in size and weigh no more than 10 kg. An additional personal item such as a laptop bag or handbag may also be carried on board. Items of hand luggage that exceed the permitted size or weight allowance will be subjected to an additional fee and may be even be placed in the cargo area if they do not fit in the aircraft's overhead lockers or beneath the seats. Passengers on a Vanilla Air flight are able to check in 1 item of baggage weighing no more than 20 kg for free. Checked baggage exceeding the 20 kg weigh limit, or a total mass of 203 cm will be subjected to additional charges. Oversized items, such as musical instruments or sporting equipment can be booked prior to the flight, with prices set according to the size and weight of the additional item. However, no single item of checked luggage or additional items can weigh more than 32 kg. Items weighing more than 32 kg must be distributed across more than one bag otherwise they will not be allowed on board the aircraft. Airline name: Vanilla Air Inc.